Miss Cuba Daryanne Lees was crowned Miss Grand International 2014 at the Coronation Night held at Indoor Stadium Huamark in Bangkok, Thailand on October 7, 2014 at 7:00pm (Thailand time), 8:00pm (Philippines time). This year, the pageant had eighty-five (85) contestants. Miss Ethiopia Hiwot Mamo won 1st runner-up and Miss Canada Kathryn Kohut clinched the 2nd runner-up spot. 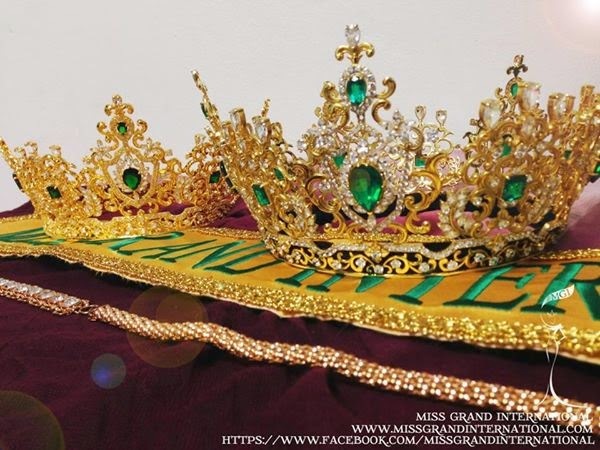 Miss Grand International is an annual international beauty pageant held in Thailand since 2013 and is organized by Miss Grand International Organization based in Thailand. 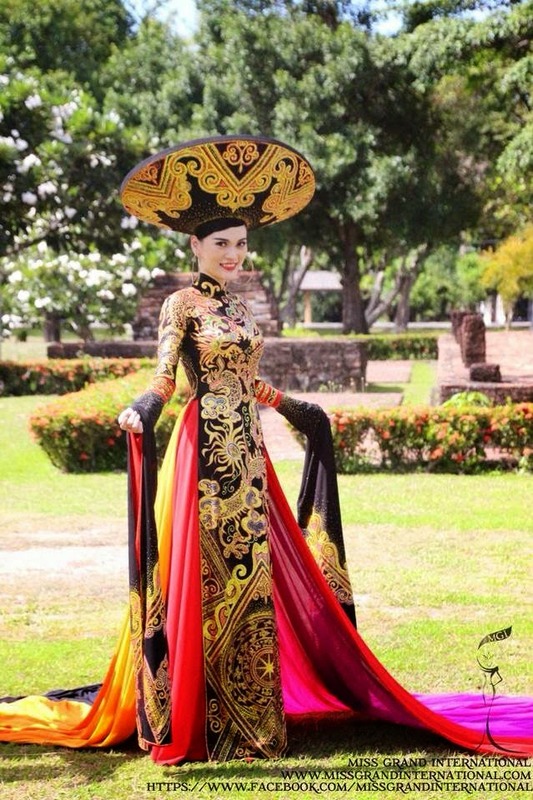 The first edition of Miss Grand International was held on November 19, 2013 in Bangkok, Thailand where Miss Puerto Rico Janelee Chaparro won the crown. It had sixty (60) contestants from across the globe. Miss Philippines Annalie "Ali" Forbes won 3rd runner-up. This is the question that all Top 5 candidates had to answer: "If you were crowned Miss Grand International 2014, what would you do to reduce or prevent conflict and war?" Miss Cuba won a cash prize of USD 40,000 and a furnished apartment for her year’s stay in Bangkok. The Top 10 Finalists had a chance to share a short speech about their beliefs and advocacy on children, war and conflict. The pageant's advocacy campaign is "Stop the War." Ali Forbes performed a musical number entitled, "What a Feeling." Each Special Award came with a Trophy and a Certificate. Miss Social Media Award was judged mainly on their activities from the social networks such as Facebook, Twitter, Instagram etc. 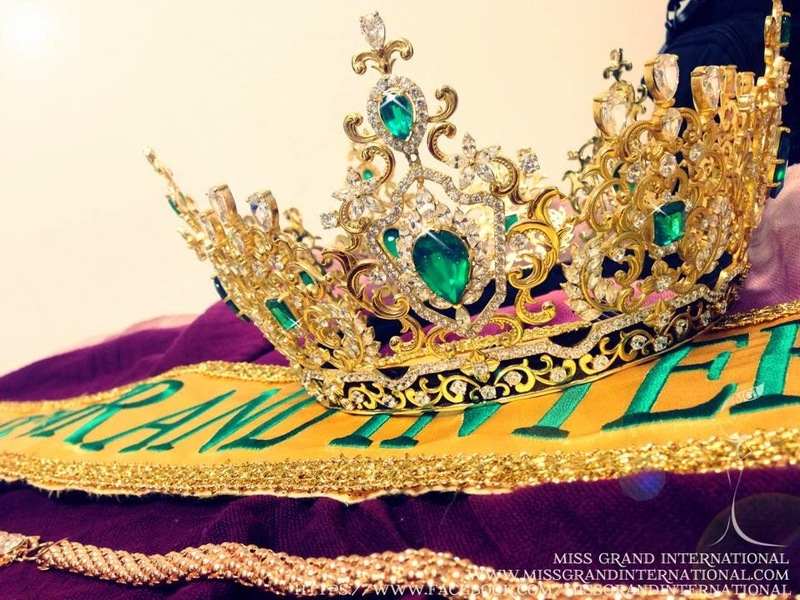 The organization evaluated creativity, publicity and mention of the Miss Grand International brand as well as its motto. It is evident that all 5 special awards given at the coronation night went to Asian candidates: Vietnam, Thailand, Indonesia, Japan, Cambodia. I wonder why there is no Miss Friendship/Congeniality and Miss Photogenic awards given. 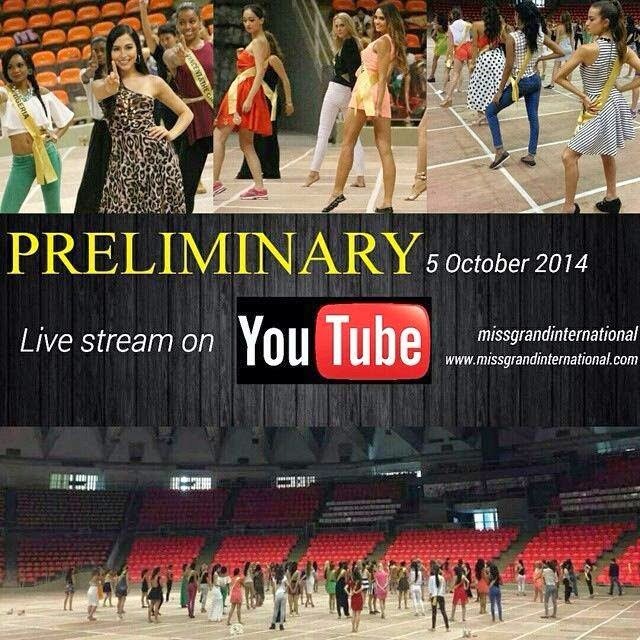 Miss Grand International 2014 Preliminary Show was held on October 5, 2014 at the Indoor Stadium Huamark. The 3 winners last year also graced the occasion: Miss Grand International 2013 Janelee Chaparro, Miss Grand International 2013 1st runner-up Chantel Martinez and Miss Grand International 2013 3rd runner-up Annalie "Ali" Forbes.